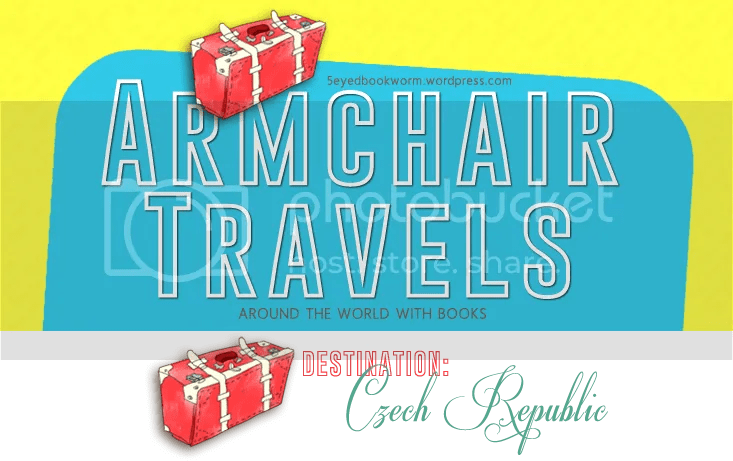 Categories: Armchair Travels | Tags: Bohumil Hrabal, books set in the Czech Republic, Czech Republic, Czechoslovakia, Jiří Gruša, milan kundera, Peter Sis | Permalink. 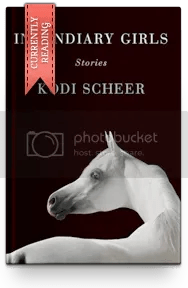 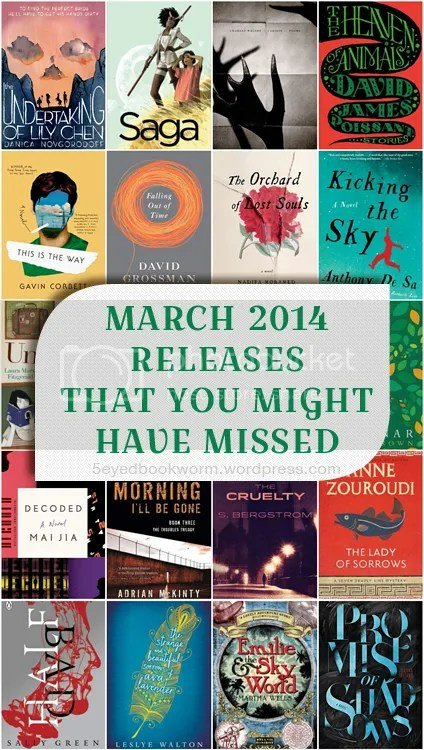 Categories: Bookish & Random Thoughts | Permalink. 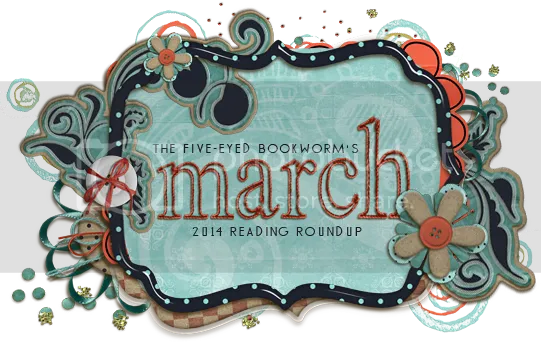 Categories: 2014 Reads, Monthly Roundup | Tags: reading challenge, reading roundup, roundup | Permalink.